The few. The proud. The booze hounds. 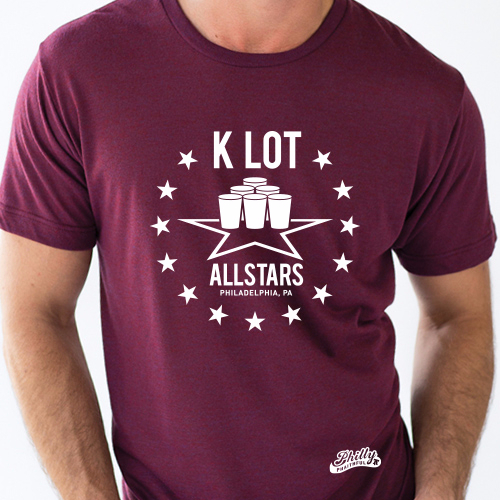 Now available in a vintage maroon color for 2015! *Women's tees (in heather blue and cherry red) can be found here. 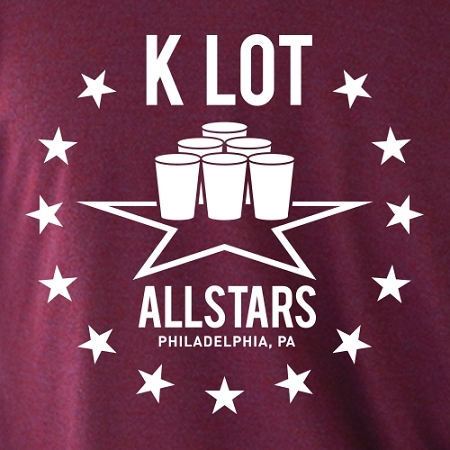 Real K Lot All-Stars know you need a koozie to be a tailgate pro. Now you can get 3 for only $5!